This Apple iPhone 4 replacement battery is ideal if your phone is no longer holding charge like it used to. 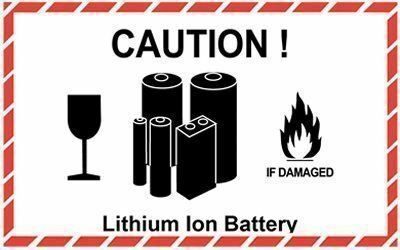 Signs of a faulty battery could be excessively hot to the touch apparatus, or battery that drains quickly if making a call or using the camera function. This li-on battery is 3.7V, and has 1420mAh. Should I replace the battery? Modern Li-ion batteries have an average life of 12 months before the start declining in performance but can decline if performance much faster if not treated correctly.